Jan was treated at Viney Hall for a persistent painful neck condition. Her introduction to Pilates exercise to relieve the condition was so effective that, in 2016-17 she went on to train as a Pilates teacher with APPI under the supervision of Pip and with the support of Viney Hall personnel. 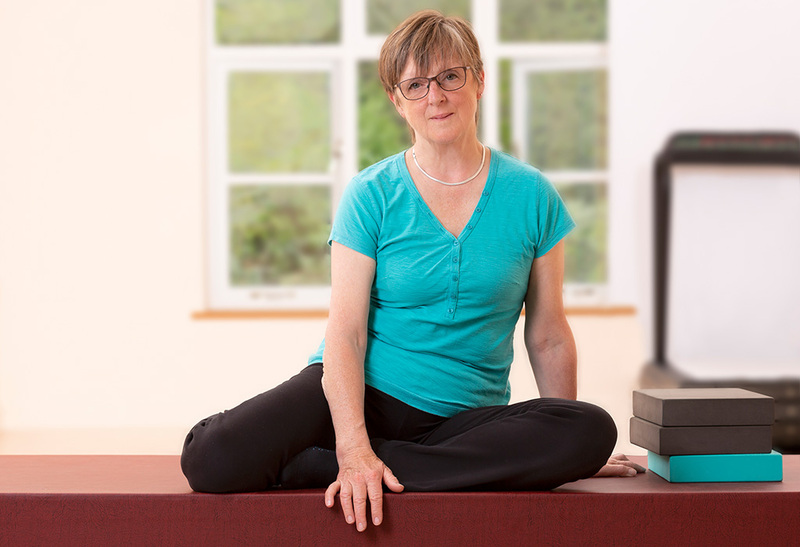 Jan is keen to share the benefits she has enjoyed from Pilates so that others may benefit too. Jan comes from a varied working background including running a Post Office, then a B&B. She moved with her husband to the Forest of Dean in 2014, is a keen gardener, has 2 lively grandchildren and enjoys walking her dog in the forest.